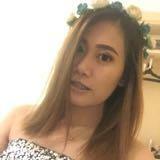 @chrystalg is on Carousell - Follow to stay updated! 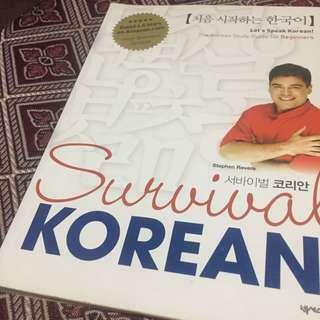 Sharing my korean language book to those who are searching for a great book to study with. I actually used it just for reading purposes. It has a CD attached on the book where you can listen the dialogue lessons and some words mention. 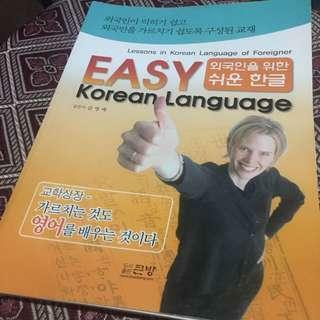 Enhance and practice your Korean writing skills with this easy korean language book and learn new words.